The U.S. Federal Trade Commission should stop mobile messaging service WhatsApp from sharing user data with parent company Facebook in violation of earlier privacy promises, several privacy groups said. The FTC should step in to stop WhatsApp from violating "commitments the company previously made to subscribers," the 17 groups said in a letter sent to the agency Thursday. 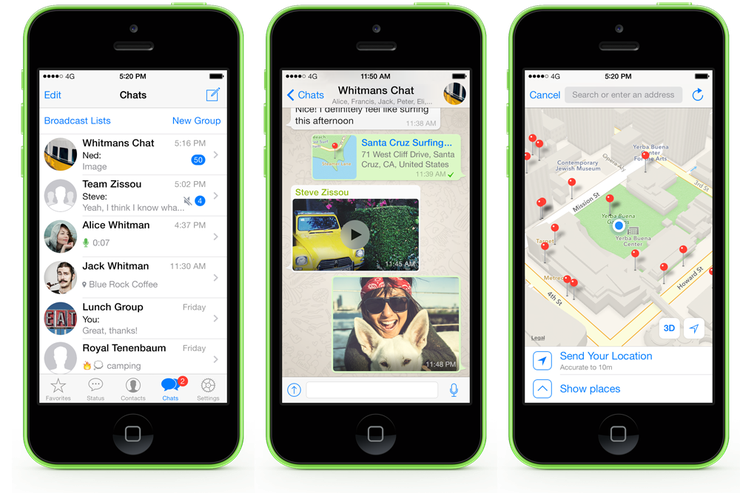 WhatsApp has long billed itself as a secure and private messaging service. WhatsApp's recently released plan to share user data with Facebook as a way to target advertising could amount to an "unfair and deceptive" trade practice, said the groups, including the Center for Digital Democracy, Consumer Action, Consumer Watchdog, and Demand Progress. "We are deeply concerned about the impact this proposed change in data practices will have on the privacy and security of WhatsApp users in the U.S. and across the world," the letter added. When Facebook acquired the messaging service in 2014, both companies "made numerous promises" that WhatsApp's privacy policies wouldn't change, the letter added. WhatsApp complies with "applicable" laws, a spokeswoman said in response to the letter. "As always, we consider our obligations when designing updates like this," she added by email. WhatsApp has collected personal information from more than 1 billion users, "with the promise that this information would not be used or disclosed for marketing purposes," the letter to the FTC said. "WhatsApp's reversal on this promise is a material, retroactive change that will apply to previously collected data."